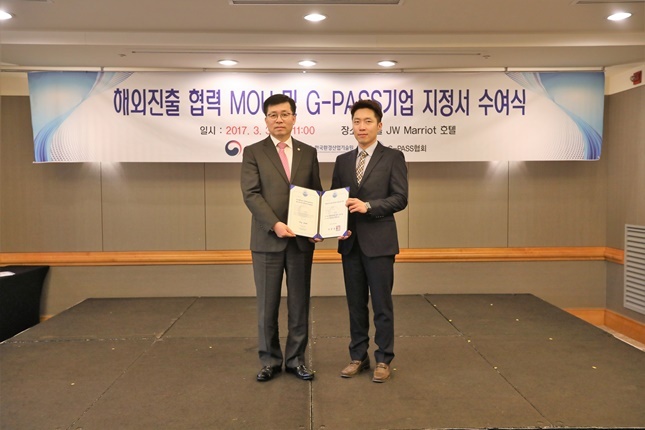 Corailing has been chosen as a G-PASS corporation conducted by Korea Public Procurement Service. 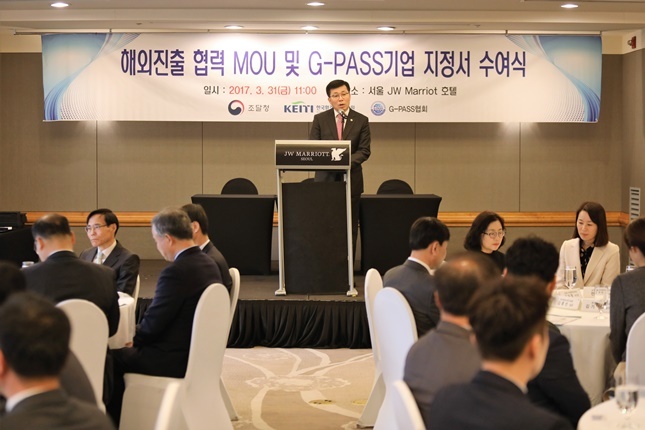 G-PASS or ‘Government Performance ASSured’ is hosted by Korea Public Procurement Service, which is a program that supports start-up middle and small companies in terms of network formation, promotion, etc that have potential of entering the offshore procurement market. 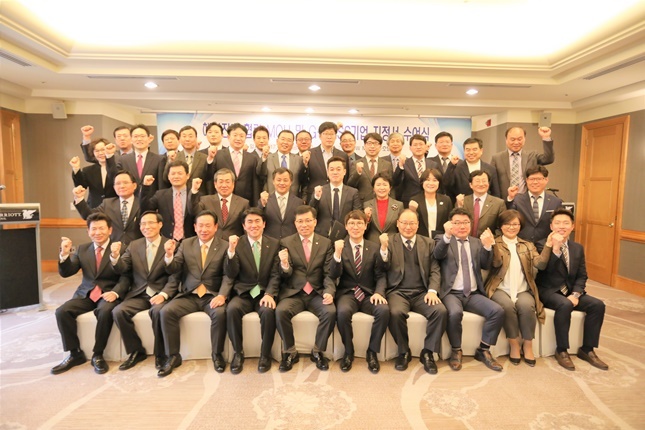 In this year, 25 companies including Corailing has been selected as a G-PASS company, in which applies to companies that possess technology and trust by government procurement, export competitiveness on specific states, and chosen as rising offshore procurement market breaking companies. Corailing not only procures and delivers stainless handrails but also bridge rails to the national public market. Furthermore, We have received positive feedback from many users of our product. 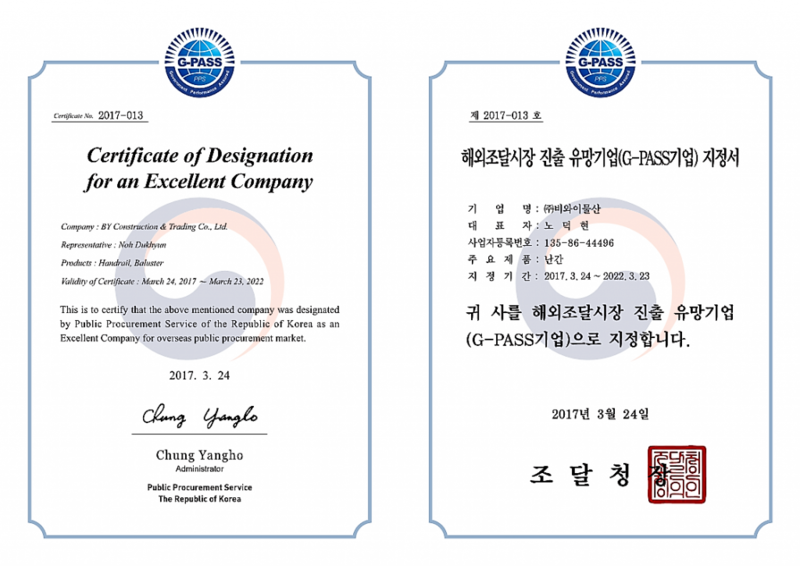 Corailing is willing to provide customers not only in domestic but also offshore procurement markets with excellent quality products especially due to this business ‘G-PASS’. With diverse product development by analysis of customers’ needs and sustainable research, we will try our best to become the best brand also in the global market.